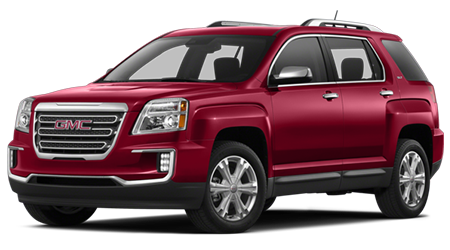 If you're looking for an amazing SUV that is precise, to the point and has great features check out the 2016 GMC Terrain! Have this stylish car parked in your driveway today! Located at 321 Eastchester Drive in High Point, NC Vann York GM serves Greensboro, Winston-Salem, Kernersville, Jamestown, Thomasville, Lexington, Asheboro, and Burlington, NC. The 2016 GMC Terrain has more style and value for less money than the 2016 Jeep Cherokee. Interior features of the2016 GMC Terrain include a rear vision camera, 4G LTE by OnStar, Power Liftgate, Remote starter, cruise control, AM/FM stereo with 6-speakers, navigation system, floor mats, window defoggers, cup holders, child safety locks, and a power sunroof. 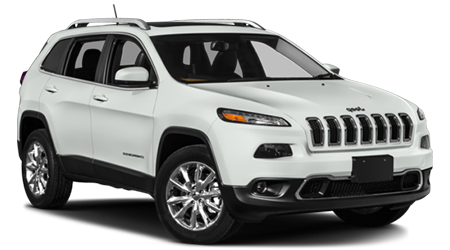 Features of the Jeep Cherokee include air conditioning, front/side airbags, power windows / door locks, remote keyless entry, dual vanity mirrors, first row LCD monitor, illuminated entry, AM/FM radio with six speakers, and child safety locks. If you're looking for the best ride in an SUV check out the newly redesigned 2016 GMC Terrain! At Vann York GM, you'll find hundreds of amazing cars including the 2016 GMC Terrain at great prices! When it comes to excellent customer service, Vann York GM is the dealership that is provided!